When flow or High Demand is an issue You have Options. 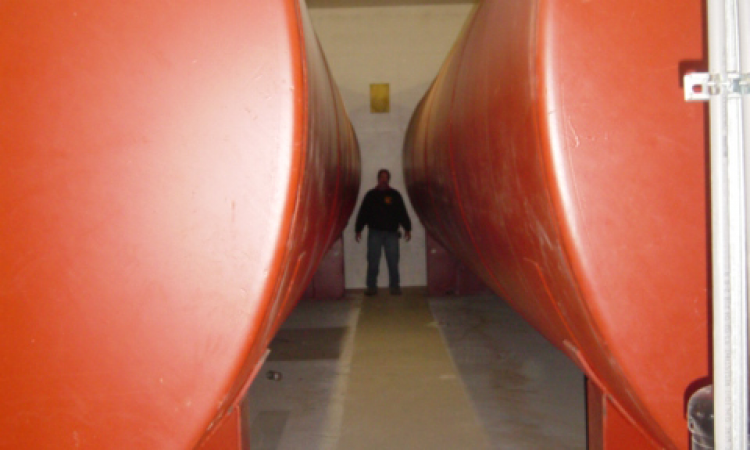 Storage tanks have many applications that are not limited to strictly commercial applications. Please note that storage tanks are not to be confused with water well pressure tanks. 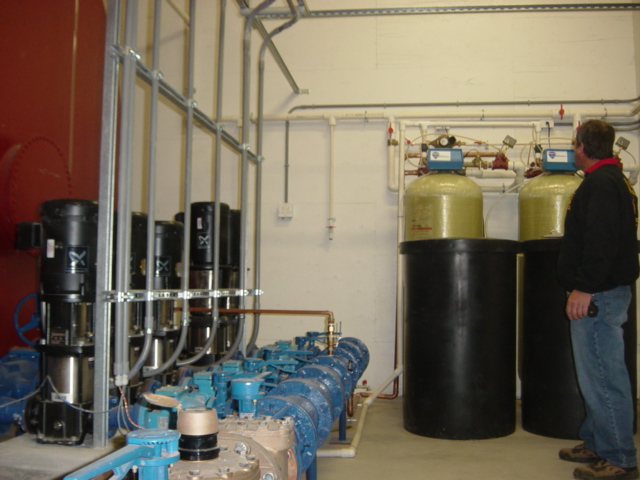 In most applications storage tanks will require booster pumps to be installed inline after the tank to insure proper pressure to the facility or home. 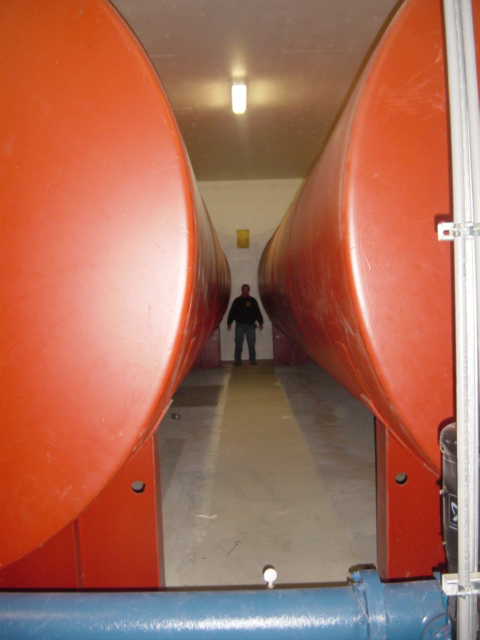 A storage tanks role in a water system is exactly what it sounds like it stores water. This is particularly helpful with low water flow applications or in applications when large volumes of water are needed. At Northeast water wells we have access to MAAS Tanks and Highland tanks. If you would like to know more about water storage tanks contact one of our trained professionals today to explore your options. A very common problem associated with Storage tanks particularly under residential application is bacteria issues. If your lifestyle includes going away for extended periods (even a week or two) can cause extensive bacteria issues within the system. Please make sure to consult with one of our associates on how properly to maintain and protect your family when utilizing these systems for residential water system applications. There are few options to avoid bacteria outbreaks in this system application. The first option is not eco friendly but health smart would be to have a fixture dripping to insure that the water is moving while you are gone. Bacteria only flourish while the system is stagnant. Another is to chlorinate the entire system prior to leaving extensively cleaning the tank but requires flushing when you get back. The final is the most expensive which would be to install a UV (ultraviolet light system) in line after the tank sterilizing any bacteria exiting the tank and entering your system. We urge our clients to be responsible water system owners and take caution and proper precaution while using these systems. A regular bacteria test is a must when operating a system under these conditions. Bacteria in water tests are inexpensive and results are typically available in 24- 48 hours.